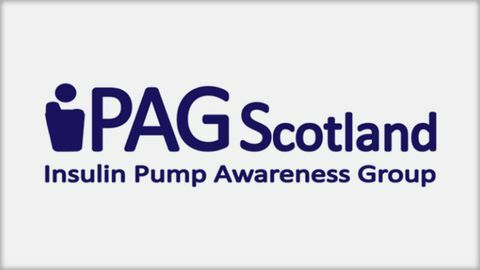 This group was set up in 2008, to increase access to pump therapy across Scotland. They work closely with INPUT. Their site provides information on currently available pumps, with reviews, and some pieces of research in this area. This website provides advocacy, support and information to those who live in Scotland and use/would like to use an insulin pump. I particularly liked the advantages and disadvantages to insulin pumps, giving a realistic insight into how insulin pump therapy could benefit people.